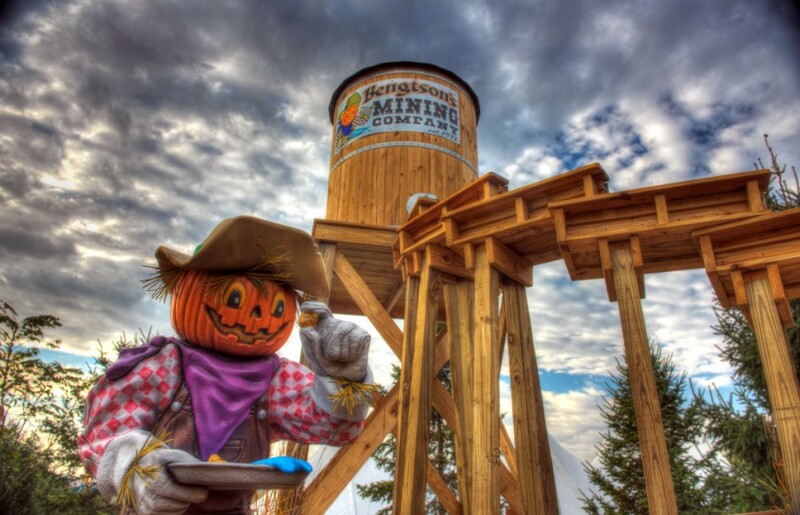 Bengtson's Pumpkin Farm | Bring your family, friends and smiles! 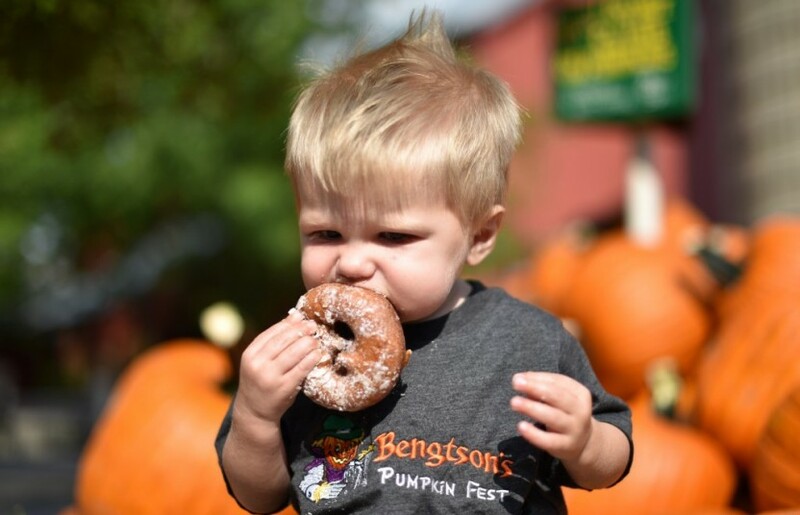 Bengtson Farm is a family owned and operated Pumpkin Festival that has served the Homer Glen area for over 38 years. We truly appreciate your business, as so many Illinois families have made our pumpkin patch and farm an annual fall tradition. 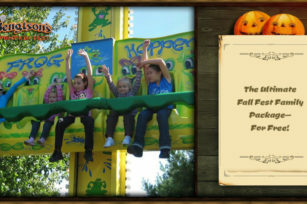 We have made many positive additions to the pumpkin festival to make your day as enjoyable as possible. 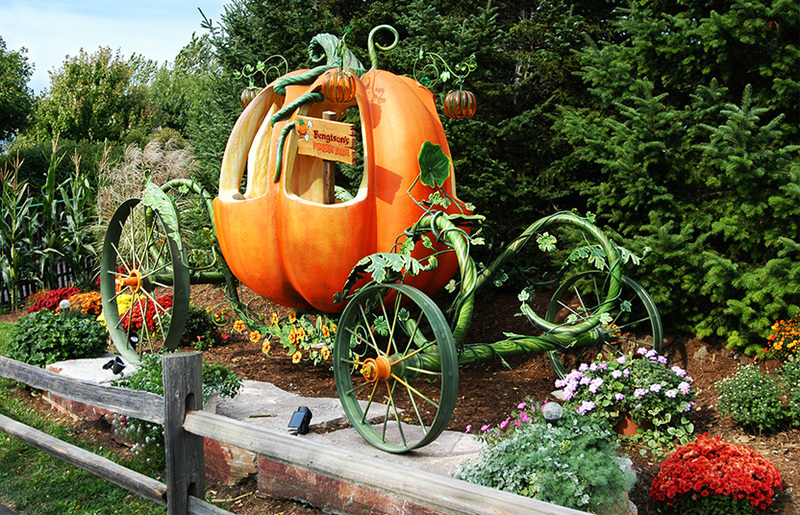 Our pumpkin festival is located just 40 minutes outside of Chicago, so we hope you can join us for a wonderful fall outing. Bring your family, friends, and smiles! The farm is “Stroller Friendly” bring your strollers or wagons; remember our farm is mostly paved, but there are some gravel paths. Don’t forget your camera! Plenty of FREE Parking. For the safety of our guests, your animals, and our animals on the farm, we do not allow any outside pets/animals into the farm. Service Dogs are allowed with proper ID. No coolers are allowed through the main entrance. You are welcome to go back to your car for a snack and then re-enter the farm same day at no charge. We may close due to severe weather for the safety of our customers and our employees. 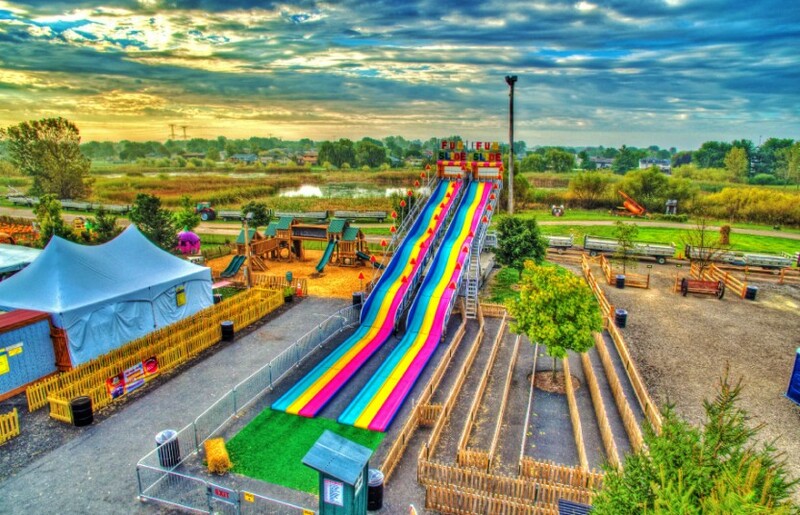 If severe weather is pending, please call 708.301.FARM before coming to check if the fest is closed for the day. 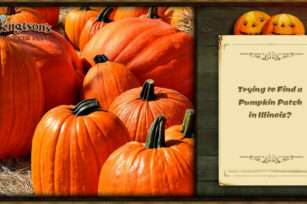 Trying to Find a Pumpkin Patch in Illinois?